All packages include: Comprehensive safety briefing, full race equipment, a podium presentation and a special surprise for the birthday boy/girl. We also have a 50% discount for Dominos Pizza and offer complimentary use of our party room for up to 30 minutes. A group of us from work went there for a get together outside of the work place. It was a fantastic night the staff were extremely helpful and couldn't do enough for us would highly recommend it for a social event or a team building-exercise!! Excellent for staff night out / team building events! Loved it, wasn’t so sure about the 10am session we booked after a Friday night in Temple Bar but we made it, the guys who looked after us and ran through it all we great, we have 10 of us for the Grand Prix session, very well organised, definitely recommend for a fun activity to do. Even if the Stag did win!!!! I think the times were fixed lol. Was absolutely amazing and I would high recommend doing it for a stag do, there was fifteen of us and no one didn't enjoy it. The staff were fantastic and it was one of few go-karting places that actually let you race. Again just would like to say thank you in everyone who was involved in our experience. 1Was absolutely amazing and I would high recommend doing it for a stag do, there was fifteen of us and no one didn't enjoy it. The staff were fantastic and it was one of few go-karting places that actually let you race. Again just would like to say thank you in everyone who was involved in our experience. 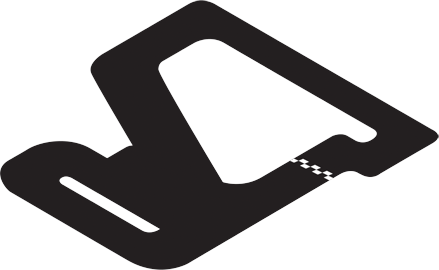 One of the best indoor karting experiences I've ever been to. Great fun, perfect for office team building. Can not rate this place highly enough, from initial contact via email to the day itself everything was great, Nicola answered all my questions promptly and quickly. It was my brother's 21st and he's not into parties so we decided to do a day out instead, they let us use a private suite for cake etc and suggested we order a local Dominos for discounted food when mentioning them. Top class place with top class staff, all the lads were sound, credit to the place! Great day all round, Thank you. Nicola Mc Namara, visted Saturday 15th September. Went with co-workers and we really had a great time, highly recommend. "Great place to go and have some fun With a group"
Went tonight unreal crack for a work night great value! Definitely be back. Second time kids went for it... Still amazed and are looking forward for next one!!! Great for b-day party!!! Great room provided for b-day party!! Thank you!!! Both kids and adults had an absolute ball! Kids are already looking forward to next year's birthday but will be returning long before then. Staff were very helpful and friendly and very good with the kids! Attended this go karting on a stag do in Dublin. Done a handful of go karting places before but Kylemore karting stands out by a long long way. 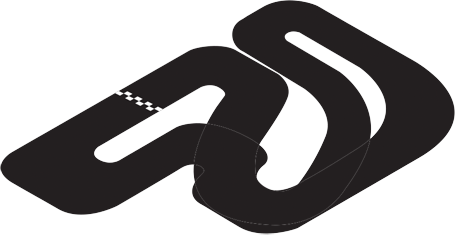 Friendly staff, fast and modern karts, huge karting track. We spent the most of two hours here involving a practice run, 4 heat events, two semi finals and a final. It was the best go karting I've ever been to. Out of the 12 in the stag group all agreed it was the best they'd been to as well. Genuinely gutted when it finished. I actually want to fly back to Dublin to use this place again! 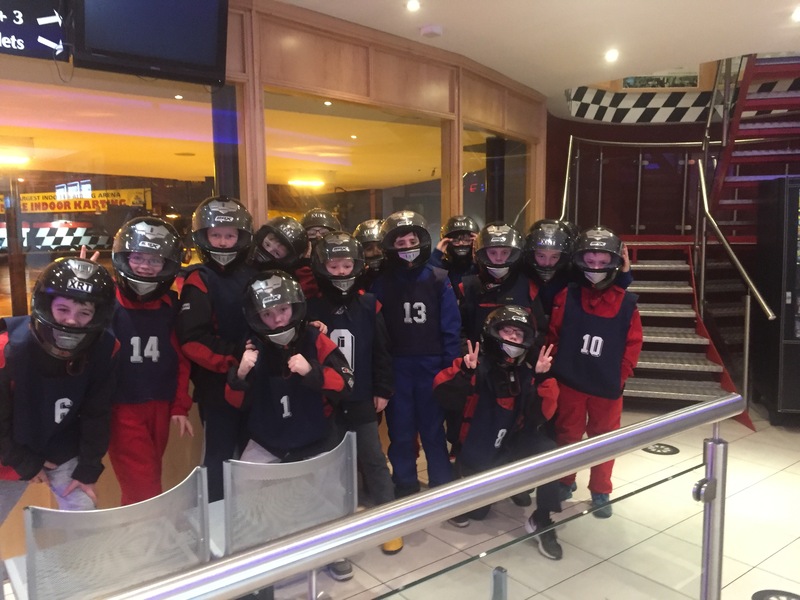 "Absolutely great experience at Kylemore Karting. We came here for my brother's stag do and it was first class. Top setup, really friendly staff, excellent value for money and a good laugh. Well done lads, top venue." Went here on my stag weekend, totally awesome loved every minute. A great morning out. Ideal for stag or hen parties. Well organised. Even provided a trophy. A great find. 20 of us from Manchester went this weekend for a stag do and what a day we had. We did the Grand Prix and the lads there really know how to organise a top day. Great Karts and track would definitely recommend a visit if your on a lads weekend. Many Thanks! Excellent place. Staff brilliant. Adults & children had a ball. Highly Recommend it. Great staff. Very friendly. Strict, but you want that. Bring groups there all the time. Probably one of the best activities in the city. We visited Kylemore Karting recently and had our best Karting session ever. The three tracks were obviously designed by somebody who knows a thing or two about motor racing. This place is the real deal. Great friendly staff too! Perfect place to have karting fun. 3 amazing tracks nice staff and facilities. Great fun excellent go karting experience, not question maybe the best in Ireland. Highly recommended. Great friendly staff and very attentitive when customers are on track. We had an awesome time. Tracks had ask manner of ups and downs, which was a far cry from the renovated car parks I've lasted on in the past. I'm not a properly serious matter but I saw some guys there who were and they were clearly enjoying themselves too. Really good experience. Highly recommended. My wife and I had an absolute blast on our vacation. Highly suggested! This was awesome. Really informative staff, briefing was helpful and quick. Actual circuit was fast, and overall facilities were brilliant. Very professionally handled and let us get on with it, highly recommended. We did this 3 hours after getting into Dublin, absolutely a must for competitive stags! We had a blast! An amazing track we had such a great time was made better personally by the fact I won! Had everything we needed and was quick changeovers between races so no standing around. Will be back! Can not rate this place highly enough, from initial contact via email to the day itself everything was great, Nicola answered all my questions promptly and quickly. It was my brother's 21st and he's not into parties so we decided to do a day out instead, they let us use a private suite for cake etc and suggested we order a local Dominos for discounted food when mentioning them. Top class place with top class staff, all the lads were sound, credit to the place! Great day all round, Thank you. Fantastic - really good set-up. Best go karting I've done. 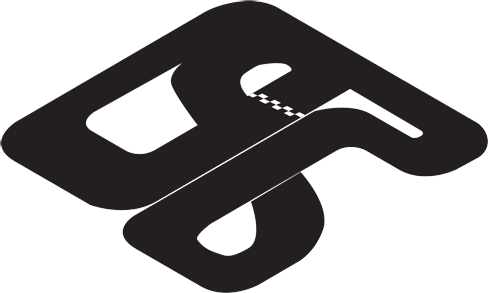 "Brought customers here for a few hours of Go-Karting.I was very impressed with the setup, from the safety video, to the lap performance capture, through to the awards ceremony.Seems that up to 6 karts can arce at one time.As you go around your position and lap times is read out in real time on the TV screens.This kept everyone engaged. /helmets and overalls are supplied. Very professional organisation, no complaints.	" Absolutely fantastic, friendly staff who helped organise our company’s social events, and Kyle designed and set up a league for all of our karting enthusiasts. The venue is excellent with 3 very different tracks that we were able to challenge our group for each of our league races. It was a lot of fun and our group was very impressed. Thank you very much team for all your help in making the league so awesome for us! Look forward to more in future!! Overall, highly recommended! Kids birthday party - HUGE hit - highly recommended. On first thought, bringing 16 twelve-year-old girls to a go-kart track may not sound like a great idea, but this was a big hit. The kids loved it. Before the visit, we found the Kylemore team were great to deal with, and once inside, that continued. The venue is great: well laid out and super-safe. The karting itself was great fun: well organised with heats, lap times, leaderboards etc. etc. : the kids loved it. Then, upstairs for pizza (they have a good deal with the local Dominos) and cake and off you go. Highly recommended." Super fun after my own experience and after the birthday party of my son, I definitely recommend to everyone to try. Staff is professional very friendly and helpful all the time. The staff are excellent and always willing to help and advise. Highly recommend for either a fun family day or if you want to race properly or race your friends. The helmets and equipment supplied are clean and in perfect condition. I have been to this place many times and they never drop their standards! If you're visiting Dublin, then this is a fantastic place to visit. The track is brilliant with dips and climbs, chicane, long and tight turns. The carts are good quality & nippy. The staff are absolutely brilliant and have a great safety ethos without it being overburdening. Helmet, gloves, jacket or jump suits are provided. Overall highly recommend!! Go for it! !